Throughout the last semester, I have been working on this knitting learning project. It is hard to believe that the time has come to end it. I chose to knit because I did not have a clue to how to knit. 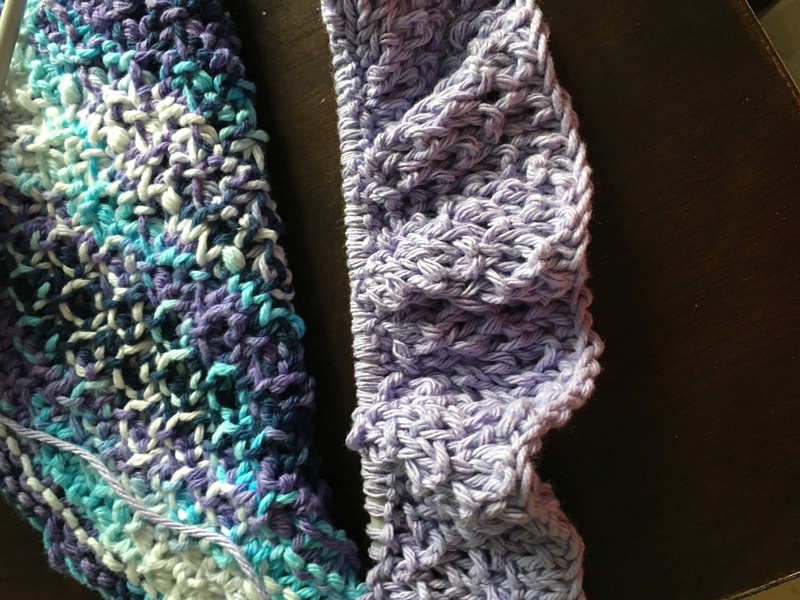 Many people throughout my life have told me that knitting is too hard for a Lefty to learn or that you need a left-handed person to show you how. 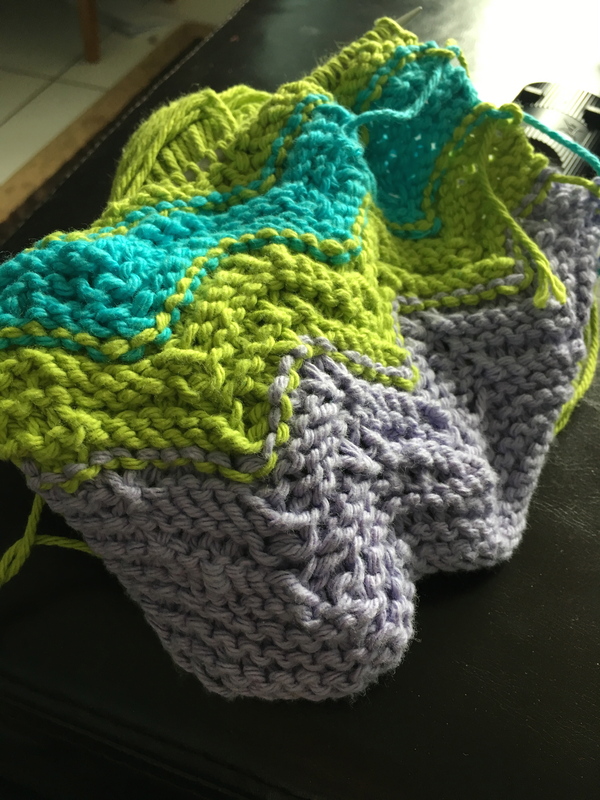 However, this is not the case anymore, throughout my learning project I have learned to knit using Youtube and various other websites to get me started. I now can say I’m a knitter for life. 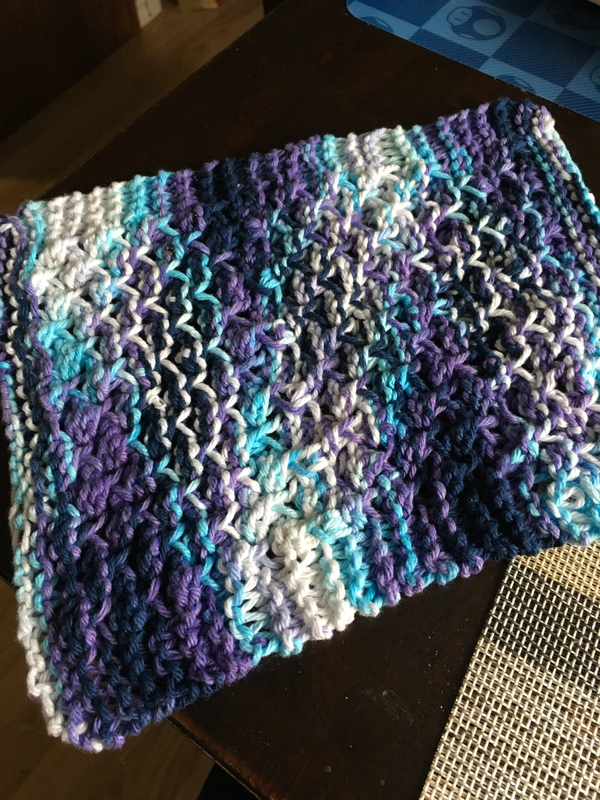 I have joined knitting a knitting community through Ravelry, I now post my questions and get feedback from my peers. I also learned that Youtube is a valuable tool when it comes to learning. Not only did I watch Youtube video to learn how to do different stitches, but I have also posted some videos of my own. I have tried many different patterns, most of which have failed. I have completed 4 different patterns that are used for making dishcloths and I have started a scarf. Through these patterns, I have learned to read the language of knitting (which is mostly abbreviations). I also learned to gauge and find the right tools that are needed. Having the right tool important to be successful in any learning project. 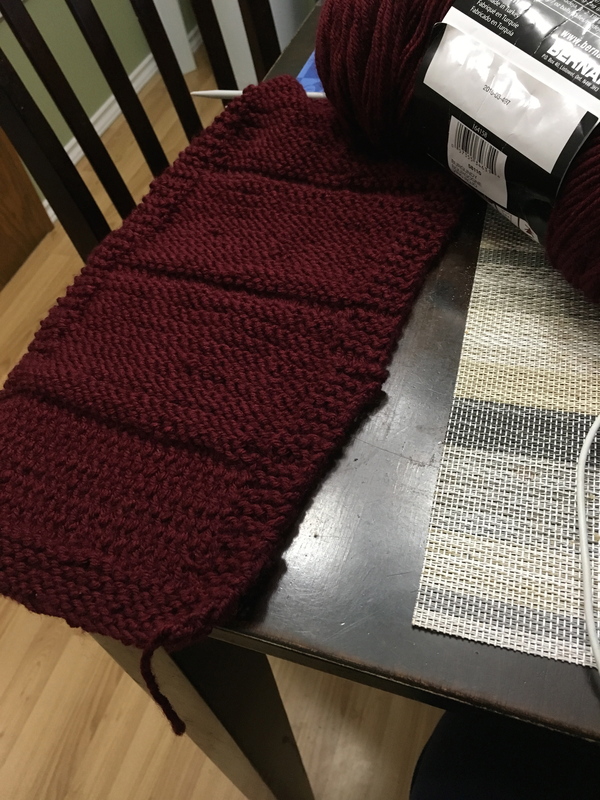 I have learned that short needles are not the best for what I make and that the size (width) of the needle really does matter.